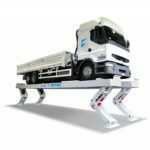 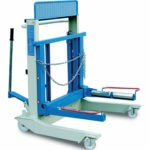 The DFH 6120 platform lift has a capacity of 2.0 tonnes and can be fitted with a cross-shaped head or fixed platform. 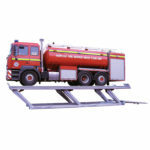 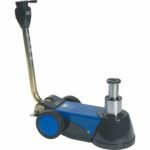 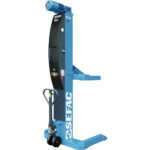 The DFH 6120 makes possible a rapid approach of the jack towards the load to handle, as well as the automated raising of the load and its rapid descent. 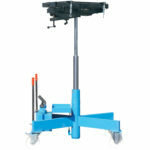 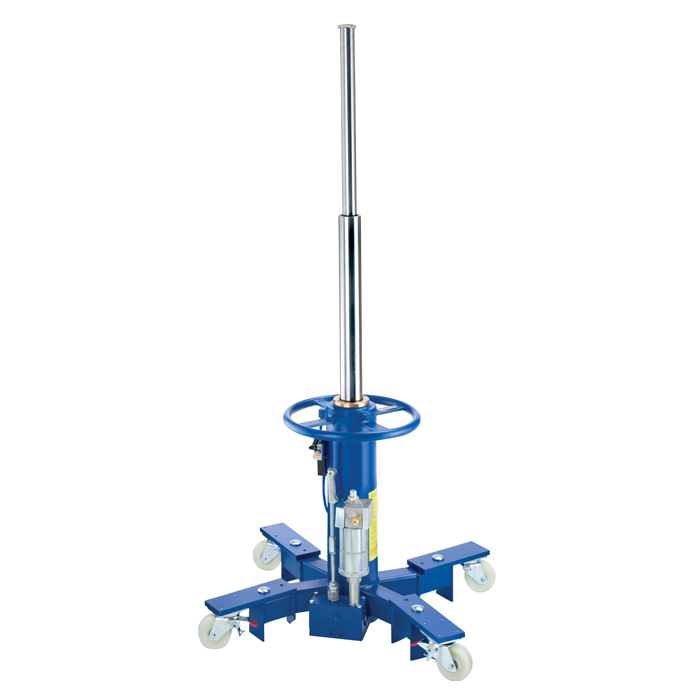 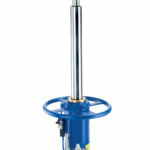 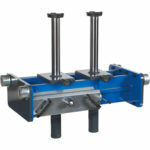 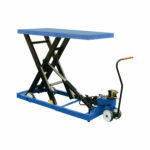 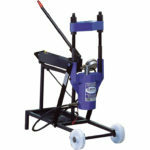 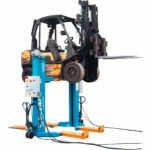 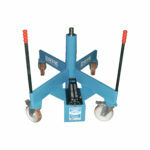 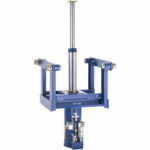 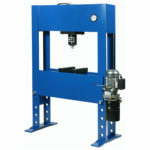 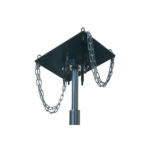 Due to its dimensions, this transmission lift can be used beneath a lift or in an inspection pit. 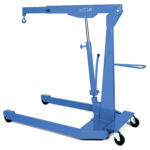 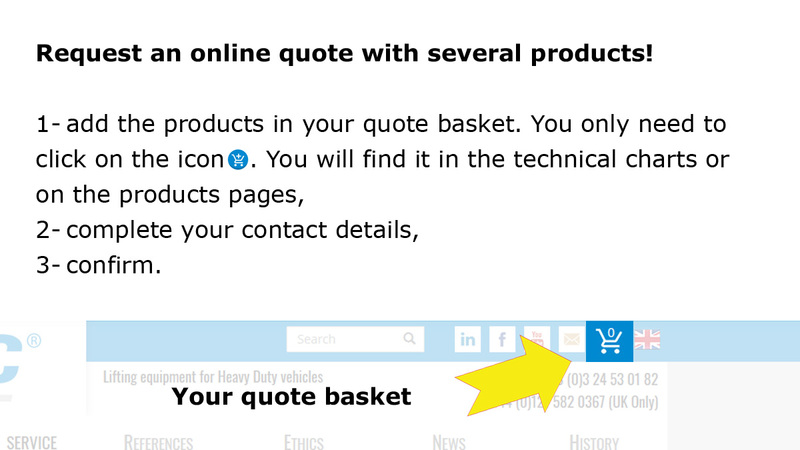 It permits the easy removal and refitting of HGV transmissions, replacing gearboxes, etc.